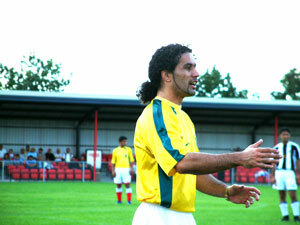 Hundreds of football funs and players from across the London gathered in Yeading Football Club in August 07 2005. 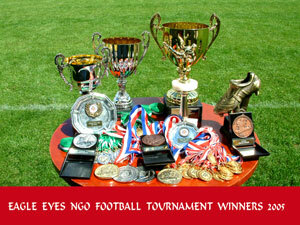 Afghan teams were all taking part in the Eagle Eyes NGO 2005 Football Tournament, which is known as Isteqlal Tournament. 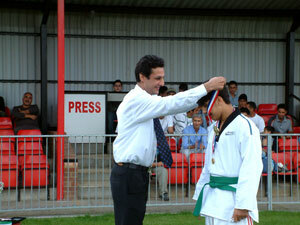 In the final game Jawanane Maihan were playing against Kabul United, Afghan Football Teams based in London. 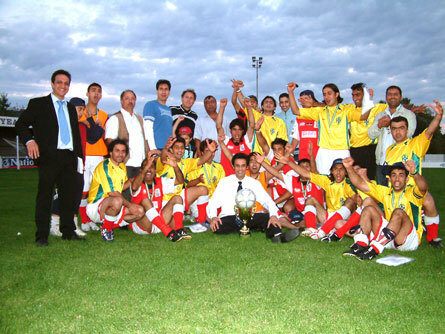 Both teams played very professional, after playing extra time and five penalty shoots the game ended, for Jawanane Maihan winning the first place and Kabul United team the second place.